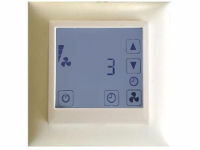 Controller for comfort ventilation with touch screen and real time clock. 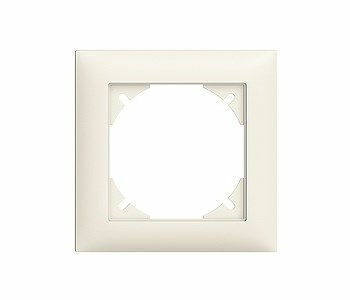 Fits to Feller EDIZIOdue® light switch system. The TCT-MZ is a microprocessor controlled precision positioner with real time clock and time schedules. It fits to standard light switch systems such as Feller EDIZIOdue®. Through parameters the positioner may be configured to work for most of the standard ventilation applications. The TCT-MZ can be configured using the standard operation terminal. No special tool or software is required.